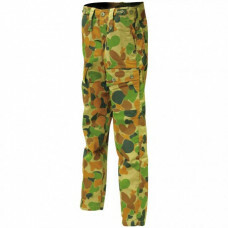 Made to camouflage Aussies In the Australian Bush, If thats where you live or play, these are what y.. 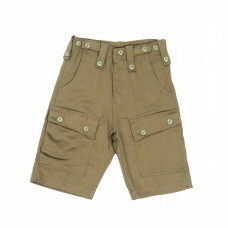 These traditonal styled Aussie worn cargo pants are made from a poly/cotton mixed material,&nbs..
Our Kid's Auscam Cargo Pants are made from a poly/cotton mixed material which has been pre-shrunk to..
Our Kid's Urbancam Cargo Pants are made from a poly/cotton mixed material which has been pre-shrunk ..
Our Kid's Woodland Cargo Pants are available in sizes 6-14. They are made from a poly / cotton blend.. 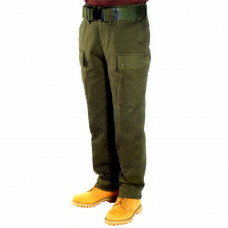 These Navy security trousers are designed to be comfortably worn for long hours of work.made from a ..
A must for the Urban jungle that we live in!Urban camouflage cargo pants have 4 buttton up pockets o..
* Limited Sizes are available as these were discontinued as Australian Issued uniform in 1984 and su.. 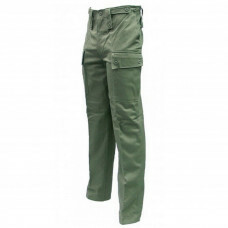 These Woodland cargo pants are designed for the darker woodlands or just the fashion setter.These ar..
A poly/cotton mixed material cargo shorts, they have 6 pockets and 50mm button down belt keeper..
A poly/cotton mixed material cargo short, comfortable, practical and fashionable.They have 6 po..
Classic fashion statement while being so practical and super hard wearing.Made from a poly/cotton mi.. 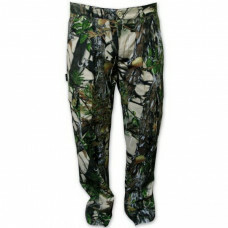 These Duralite Pants are made from Quietex material that won't talk as you walk, it is quiet and com.. 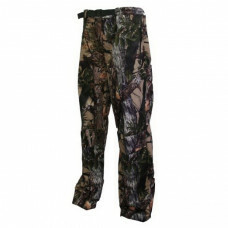 Hunting in hot weather? This Sable Mesh range in a perforated lightweight material that will ke.. 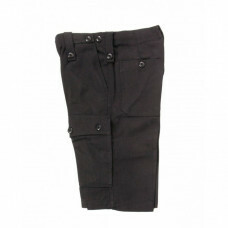 The new Territory II pants are perfect for summer and are great with the new Territory II long sleev.. 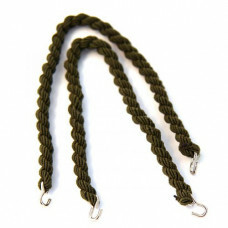 These are an essential item for serving personnel. 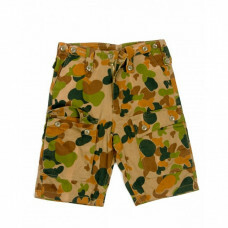 These Lackeys blouse military trousers to the acc..